Of all card types that are available these days, hotel credit cards seem to make up most of these. That said, it can be quite overwhelming for some people to know how to choose the right or best hotel card that fits their needs. Some factors that should be considered when choosing the right card are: the point(s) earning potential, the sign-up bonus offer, any anniversary bonuses, card status / levels , annual fee, so on and so forth. To make choosing easier for you, we have provided you with a list below of the best hotel credit cards that we know about. 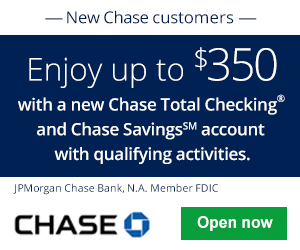 • Earn 75,000 Bonus Points after you spend $3,000 on purchases in the first 3 months from account opening. 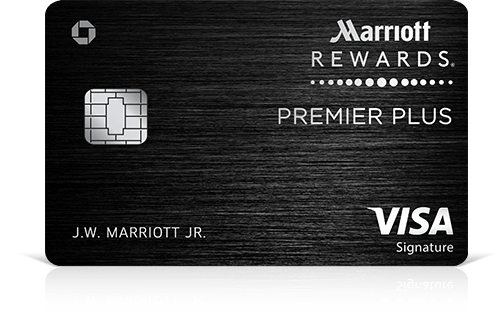 • Get the card that helps you earn more with U.S. News & World Report's No.1 Hotel Rewards Program, Marriott Rewards. 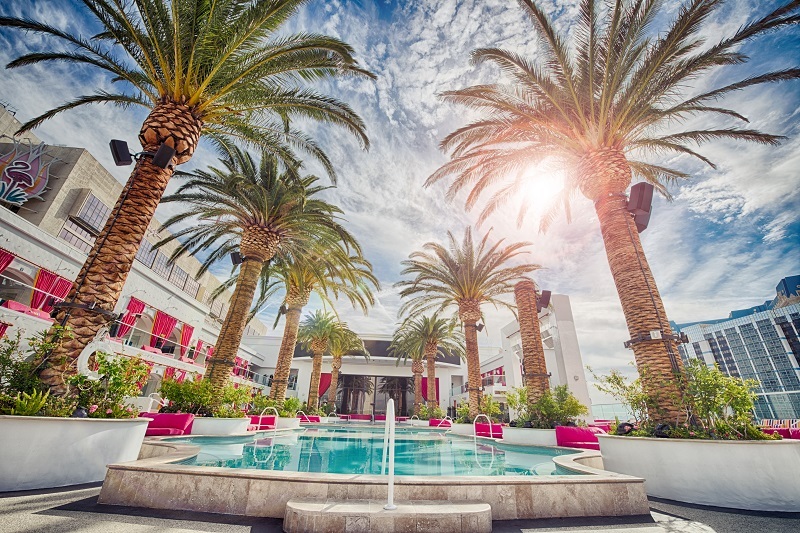 • Earn 6X points per $1 spent at over 6,700 participating Marriott Rewards & SPG hotels. • 2X points for every $1 spent on all other purchases. • Automatic Silver Elite Status each account anniversary year. • Path to Gold Status when you spend $35,000 on purchases each account year. • 15 Elite Night Credits each calendar year. 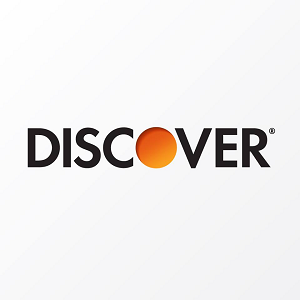 • 1 Free Night Award (valued up to 35,000 points) every year after account anniversary.